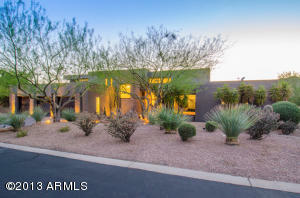 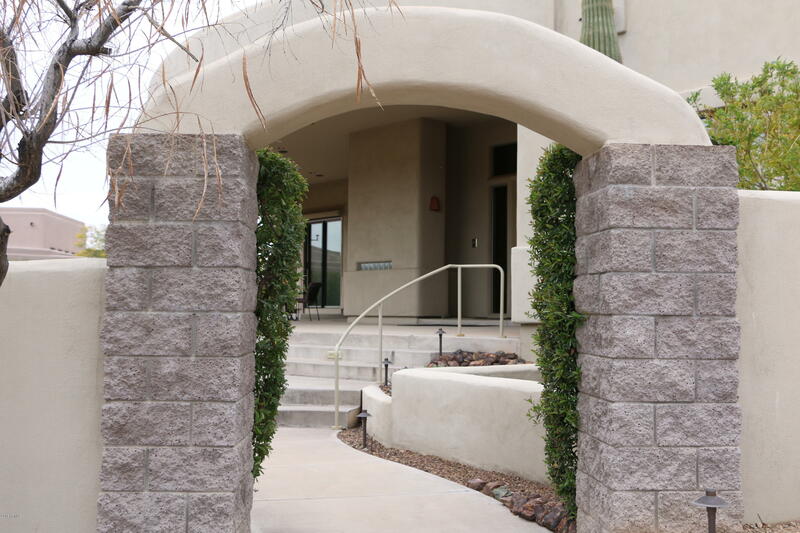 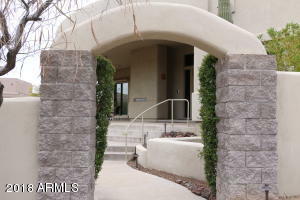 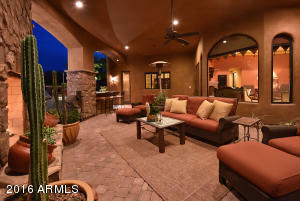 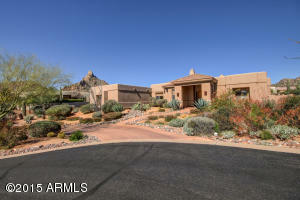 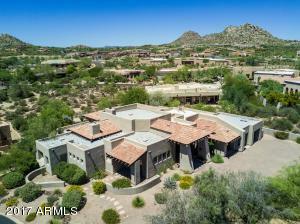 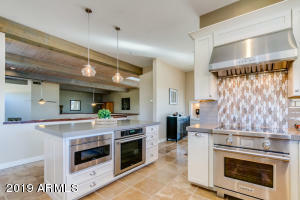 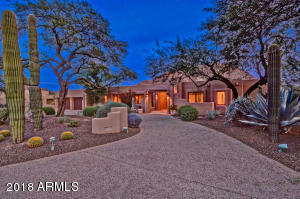 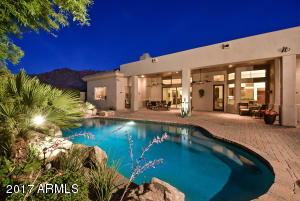 Troon Fairways is a gated, custom home community located on the front nine of the Troon golf course. 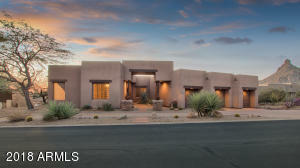 Lot sizes are an average of one acre in size and homes range in size from 2,500 square feet up to 5,000 plus. 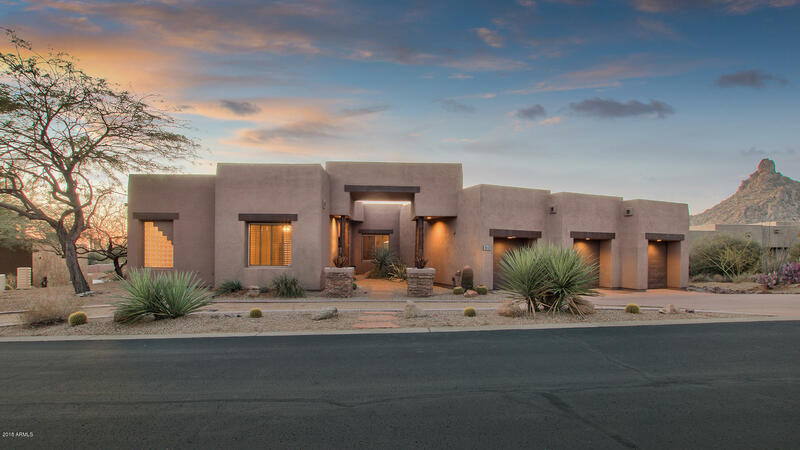 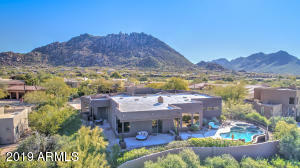 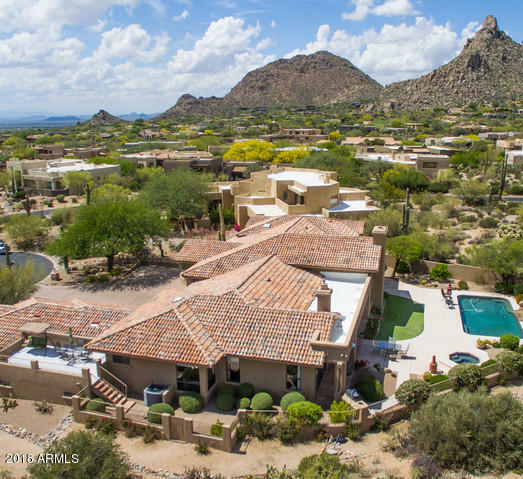 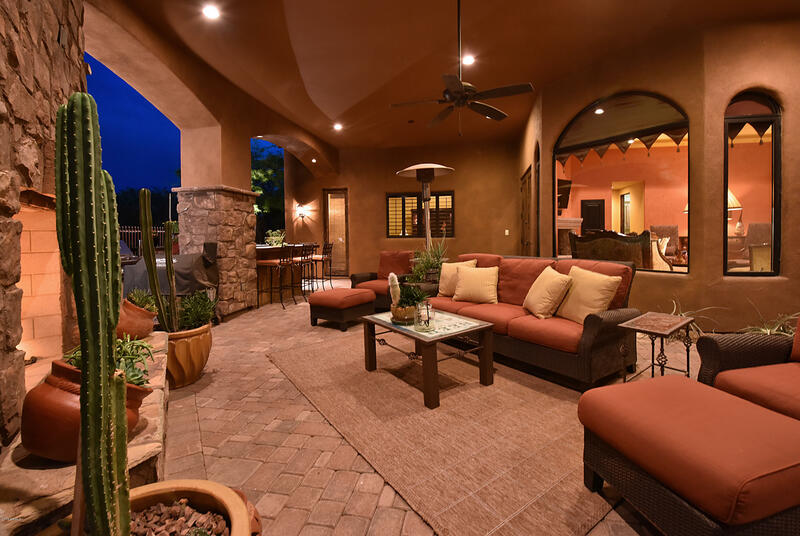 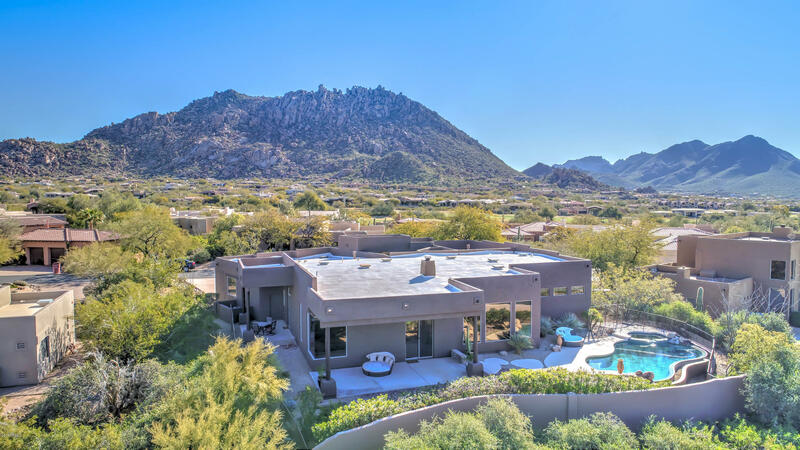 With sweeping views of the Troon Mountain and Pinnacle Peak, Troon Fairways is one of the most desirable neighborhoods in the Troon area. For those that are outdoor enthusiasts, there are activities to suit all levels. 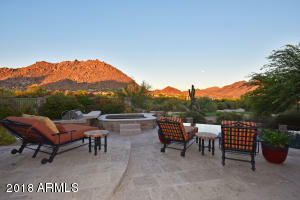 Pinnacle Peak Park offers some of the best hiking in the Valley, and there are 2 award winning golf courses in Troon. 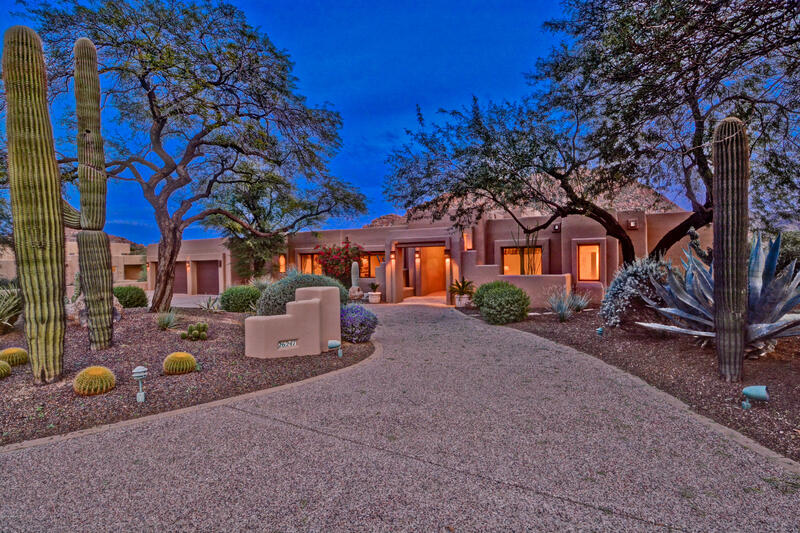 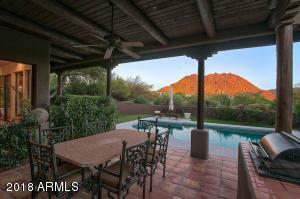 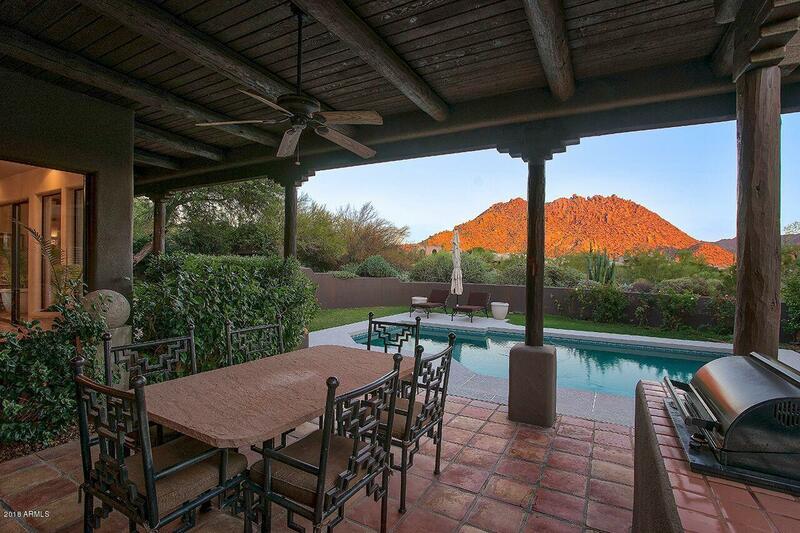 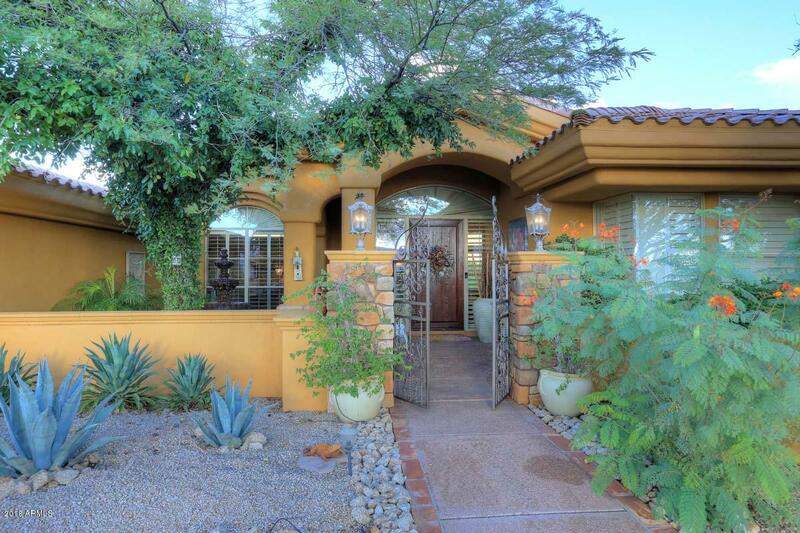 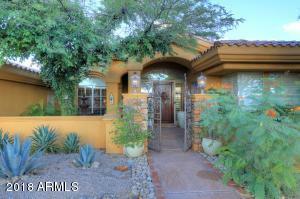 Many upscale shopping and dining establishments are within close proximity to Troon Fairways.